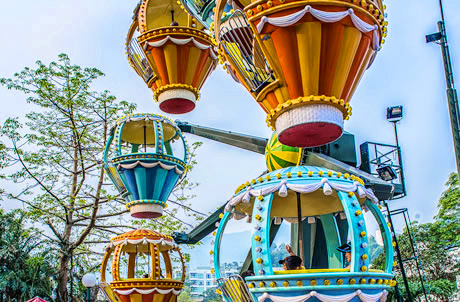 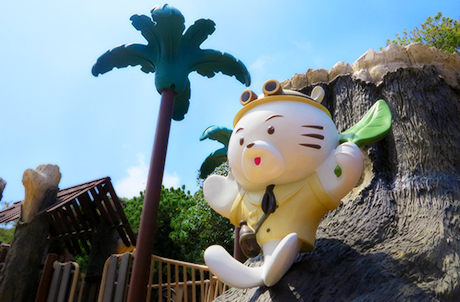 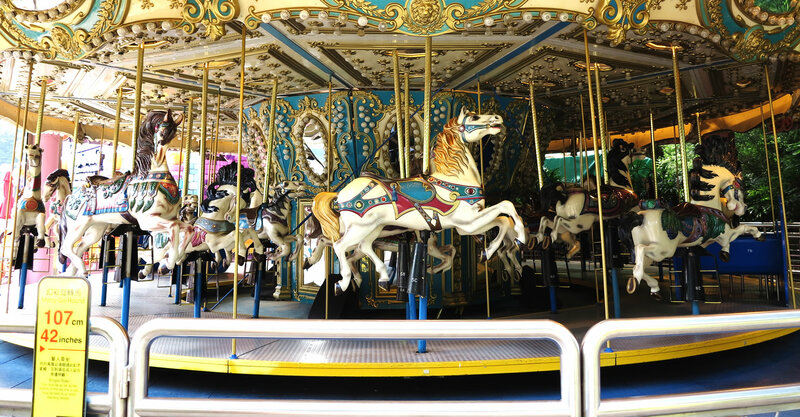 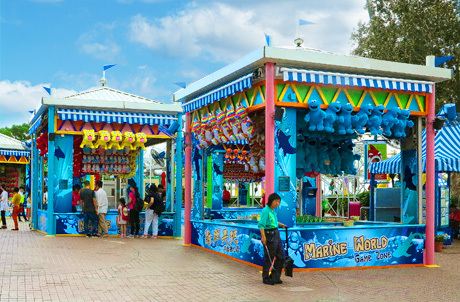 At Whiskers Harbour, each ride is crafted specially to suit the size of Ocean Park's smallest guests, but the classic charm of the Merry-Go-Round enchants the young and old alike. 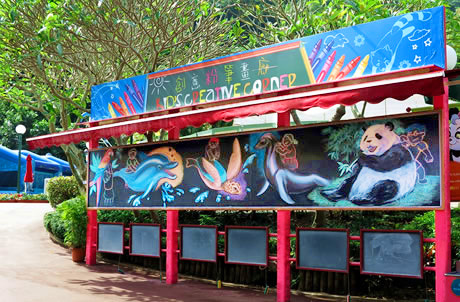 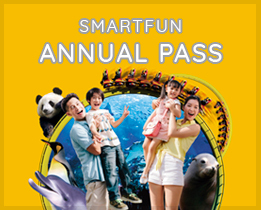 Come join the fun with our colourful carnival-style creatures for a great ride! 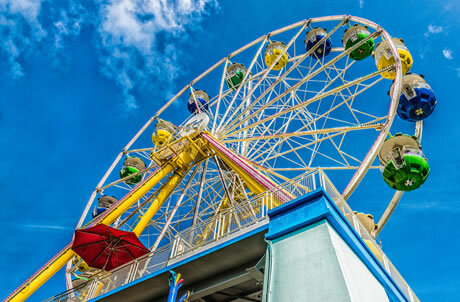 Persons below 107cm (42") must be accompanied with a standing adult who has attained the age of 15 and is of 107cm or above in height. 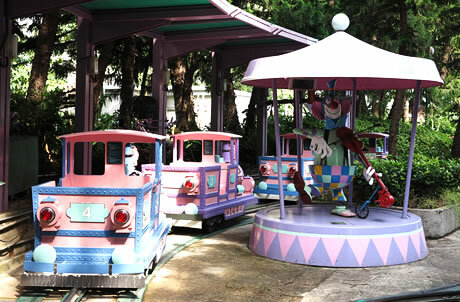 Children aged below 1 must be accompanied by an adult and sit on the chariot.